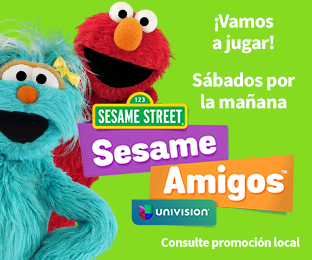 fun activities and behind-the-scenes moments just for you—bring Sesame Street into your family's everyday life." This website has tons of information, tool kits, etc on many different topics including teeth, dancing, feelings, reading, grief, music, autism etc. Parents, children, Providers etc will all find something of interest on this website. The role of the Child Care Licensing Program within the Quality Assurance Division of Montana's Department of Public Health and Human Services is to regulate and monitor child care facilities. Additionally the Child Care Licensing Bureau is responsible for protecting the health, safety and well-being of the children receiving care in Montana. The Mission of the Early Childhood Services Bureau is to improve the quality, affordability and accessibility of child care in Montana, with focused efforts on coordinated systems to best meet the needs of young children, their families, and the professionals who work on behalf of young children and families. In following this link you will find information on the various programs and services provided by the ECSB. The Developmental Disabilities Program (DDP) administers, provides funding and monitors a service system that supports individuals with developmental disabilities and their families. We are located throughout Montana by the DDP Central Office in Helena and Regional Offices. DDP Services are available at no cost to eligible individuals of any age. Many kinds of services are offered through providers in communities or self-directed options. This support is separate from other assistance that is provided through schools, Medicaid, insurance, Social Security, etc.